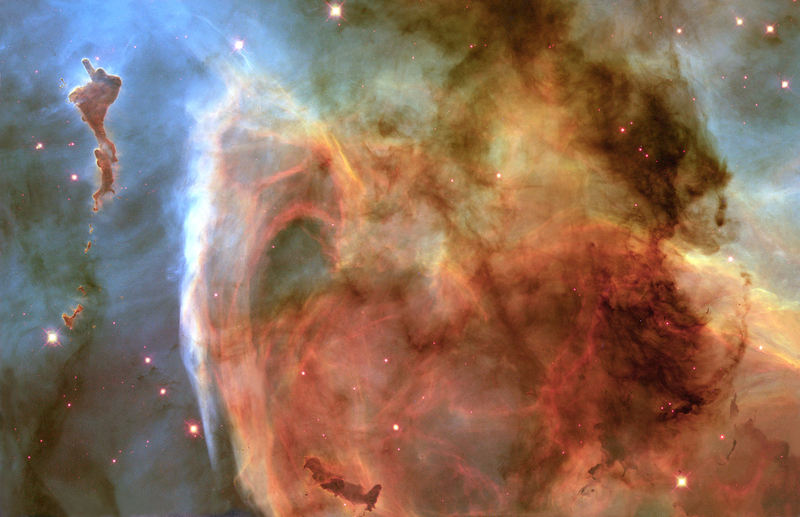 This entry was posted on December 30, 2009 at 1:13 pm and is filed under 12 Days of Johnny Mackintosh, Science, Space, star blaze with tags Carina Nebula, Edmund Halley, Eta Carinae, Hubble Space Telescope, hypergiant, Keyhole Nebula, supergiant, supernova, variable stars. You can follow any responses to this entry through the RSS 2.0 feed. You can leave a response, or trackback from your own site.